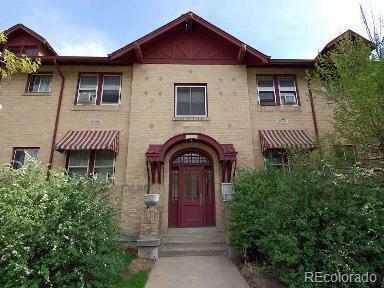 This cozy studio is on the second floor of a very cool building with an outstanding location, great rental, perfect close-in second home or could be owner occupied. Fresh paint throughout. 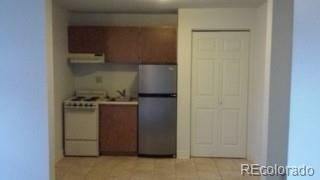 Deeded, reserved, off street parking, in building laundry, extra storage locker assigned to this unit. 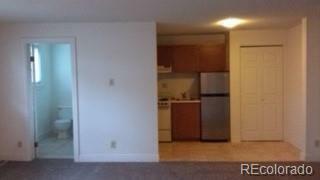 Recently rented for $950/month. HOA covers water, sewer, trash, heat, building maintenance and insurance. 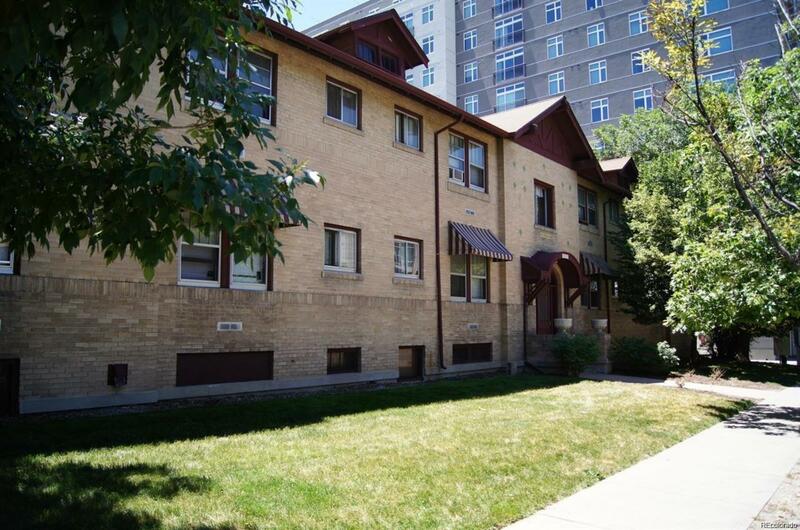 Walk 1/2 block to restaurants and the DU campus and public transportation. Just a couple blocks to the light rail station.